Twitter has become the go-to source for real-time conversations of all types. While the platform is a great place to keep up with the news and updates from friends, it also serves as a platform for providers of products and services to connect with their audience. If you have a blog or a website, you probably already have a Twitter account that you use to notify people that an update has been posted or to interact with your audience regarding other topics related to your business (if you don't have a Twitter account, sign up for one at Twitter.com). But did you know that there's a way to embed your Twitter Timeline right into your blog or website? 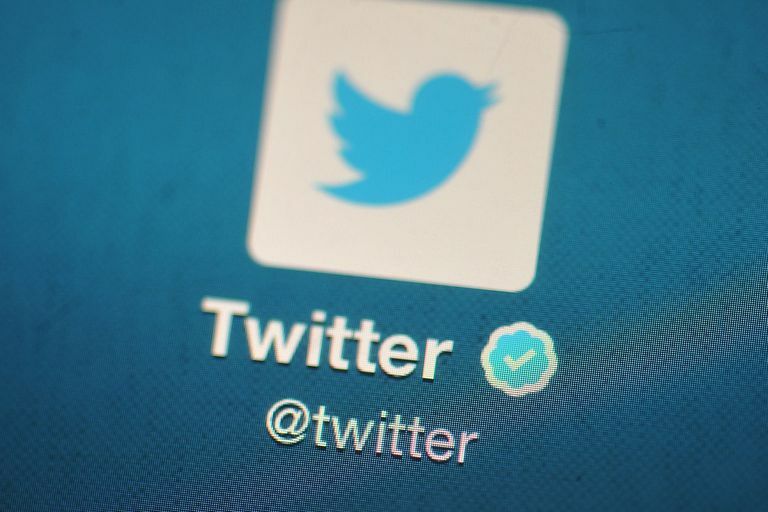 A Twitter Widget is a feature provided by Twitter that enables an account-holder to easily create an interface that can be published on other websites. What is the benefit of this, you may ask? There's a few: For one, embedding a Twitter Widget onto your website enables your visitors to see the conversation right there. It adds a source of content that changes frequently, making your website appear active and dynamic. It also reflects well on your brand—showing off your Twitter activity makes you appear active on social networks, gives the impression that you're being talked about, and shows that you are up to speed on technology and social media. Lastly, your Timeline will also contain content from people that you follow, giving you the ability to curate valuable content for your readers on topics related to your business. The process to create a Twitter Widget is easy, and there are several options available which allow you to control exactly what content from Twitter you want to show on your website. You can display your entire Twitter Timeline, only items that you Favorite, content from a List that you own or are subscribed to, or even the results of a search—the results of a particular hashtag, for example. Log in to your account on the Twitter website (not the mobile app). Go to the Twitter profile would like to have appear in your widget. Copy and paste the url of the Twitter profile on the other tab into the What would you like to embed form and click the Arrow. Paste it into the code on your website or blog where you want to display it. If your blog is hosted on Wordpress, click here for instructions. A Twitter Widget is a great way to add value to your website or blog, and Twitter makes it easy by providing a simple interface with a variety of customization options. For additional information on Twitter Widgets, visit the Twitter Help Center.